Stonetrough Data Mining provides data mining and investigation services. Tim Alderson is a qualified Chartered Accountant and has delivered Data Mining and Investigations services for the last nine years. 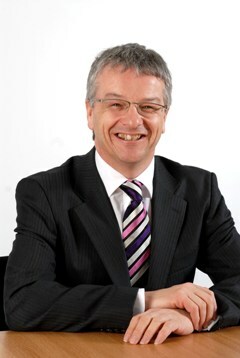 He has been involved in some of the recent large litigation cases in the financial services sector. He has supported Forensic, Corporate Recovery and Investigation Services teams on IT and data mining related matters, particularly on fraud cases, working on assignments with the SFO, FSA, and DTI. 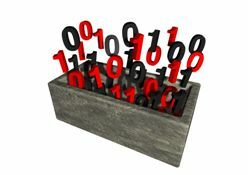 Data Mining can be described as the application of IT technical tools and skills where there is a need to investigate a specific claim, allegation, dispute or concern over integrity, or completeness, of the data within the computer applications. Tim through experience has found the most effective tool for this task to be IDEA. IDEA is a commercially available software package that was originally written by the Canadian Institute of Chartered Accountants. For further details go to www.auditware.co.uk. The first stage of a data mining assignment involves the identification and acquisition of relevant data. This data is analysed to gain an understanding of the financial applications and data structures, using IDEA. the verification of costs looking for duplicate invoices and payments.